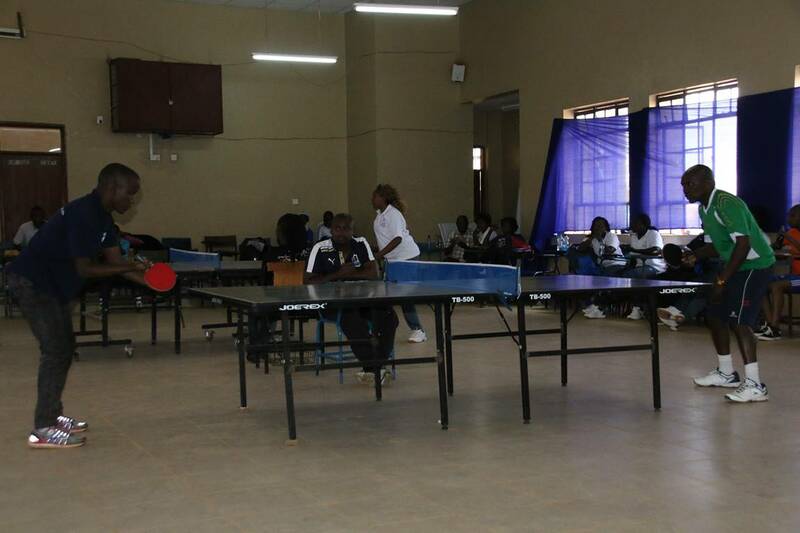 Games and Sports Office is under student affairs department. 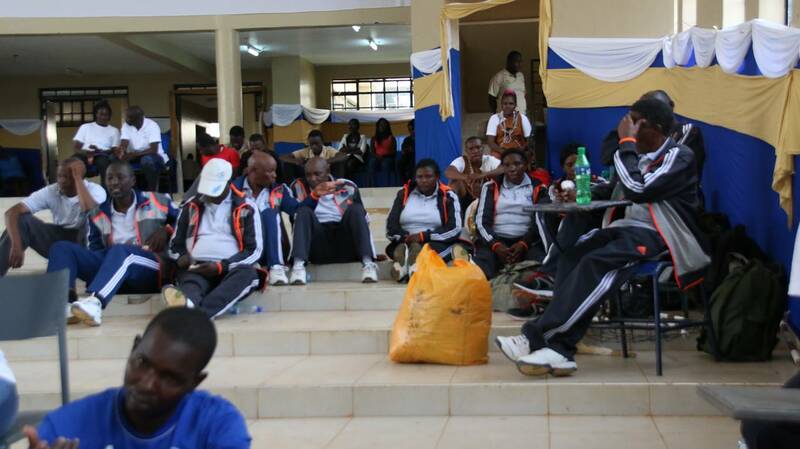 The sports offices are found opposite procurement department under the pavilion. 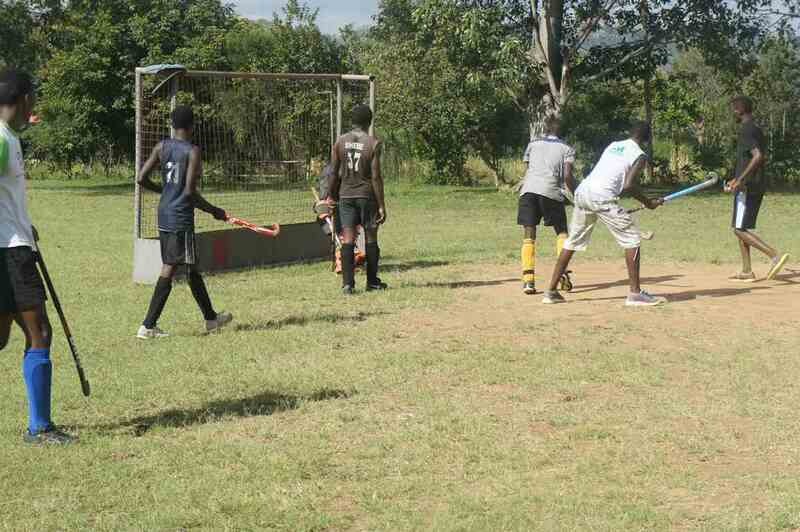 The aim of this department is to provide for learners, students and staff needs for games, health and recreation. 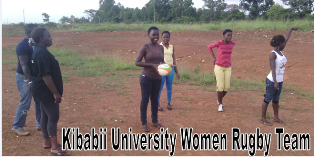 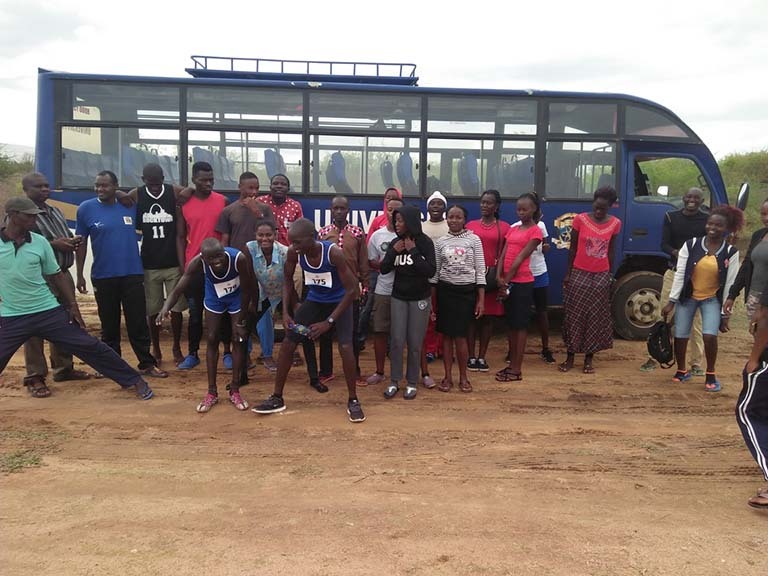 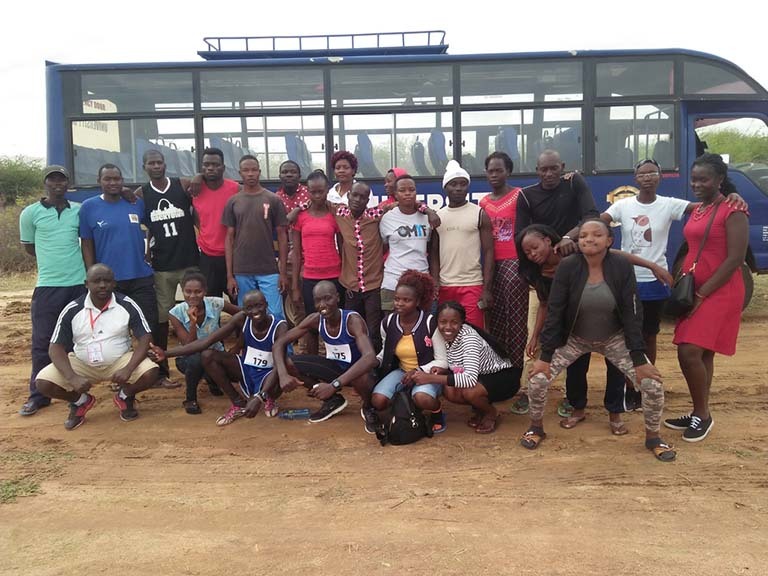 Games provided by Kibabii University are: soccer, netball, volleyball, basketball, hockey, handball, table tennis, lawn tennis, softball, darts, badminton, swimming both for recreation and competition. 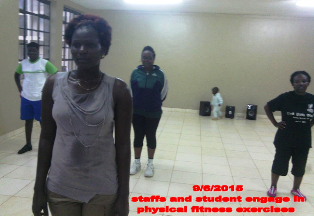 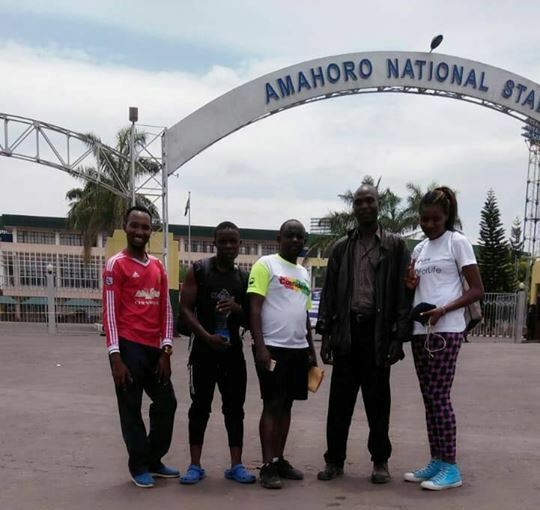 Other recreational facilities include: aerobics and fitness hiking, back backing and mountaineering athletics. 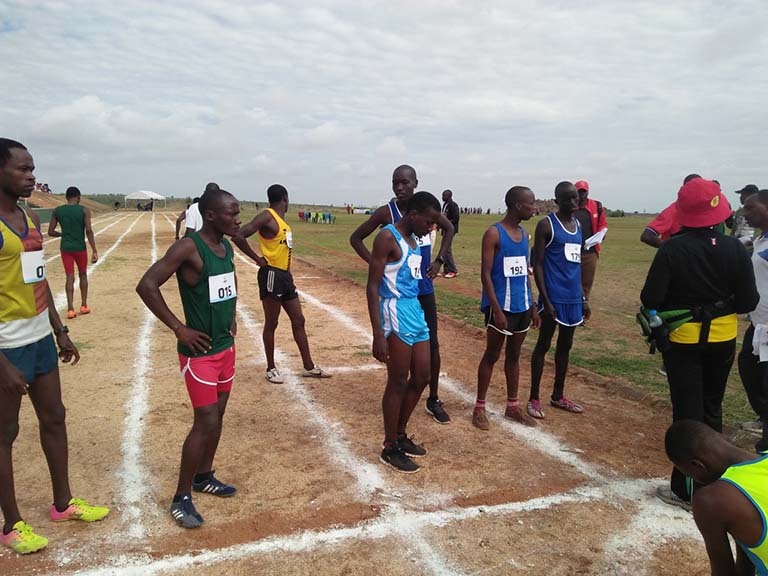 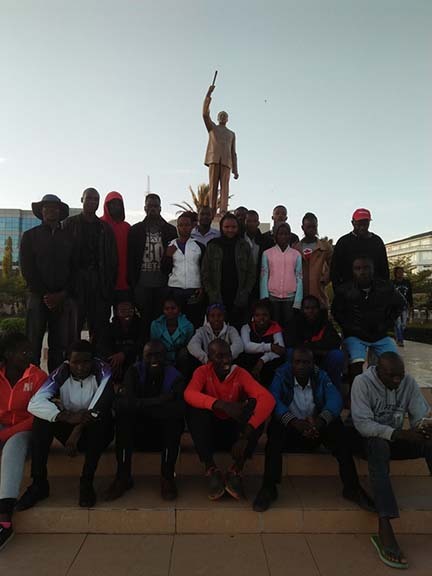 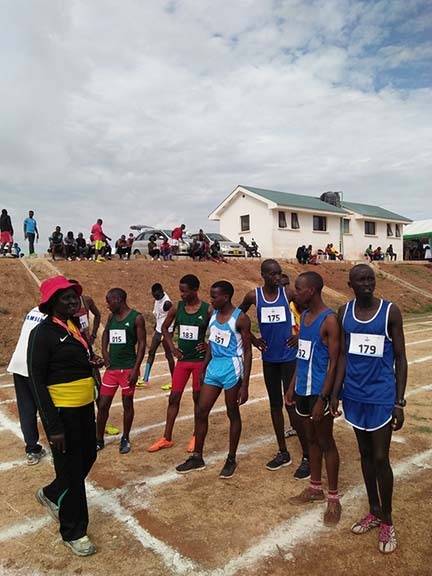 The university is a member of the Kenya university sports association, which is affiliated to FISU and international universities sports associations. 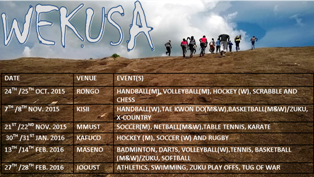 The western conference is referred to as WEKUSA. 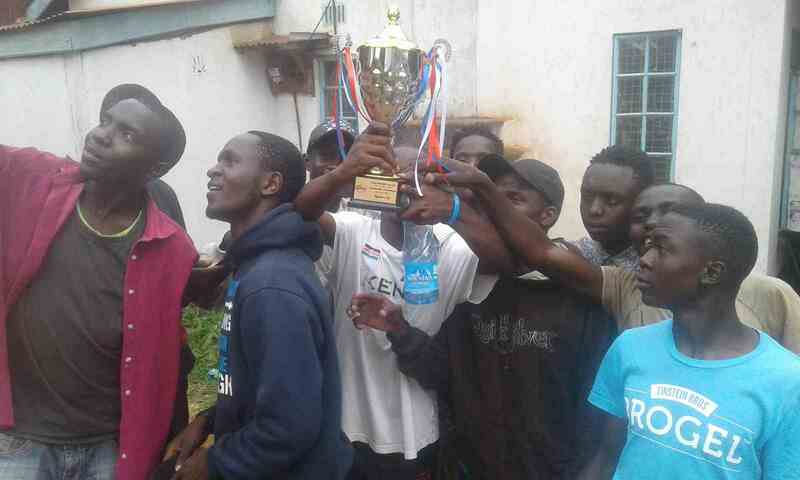 Its’ made of seven universities namely Kibabii, Maseno, JOUST, Kabianga, Kisii, Rongo and Masinde Muliro. 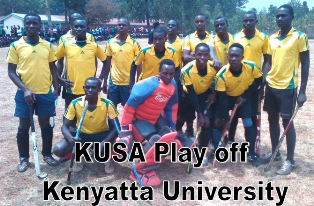 The university also participates in women KUSA games which is a national event for women sports only. 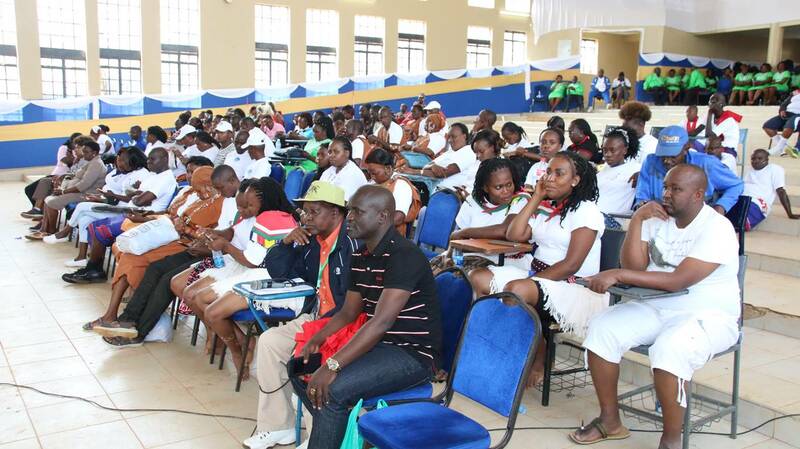 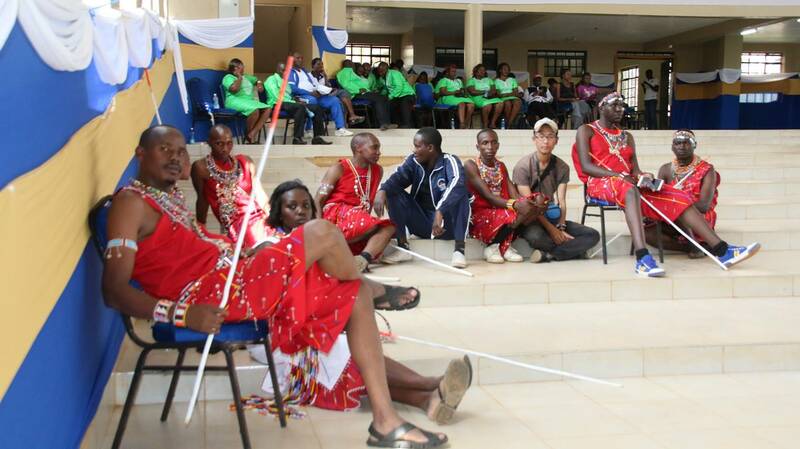 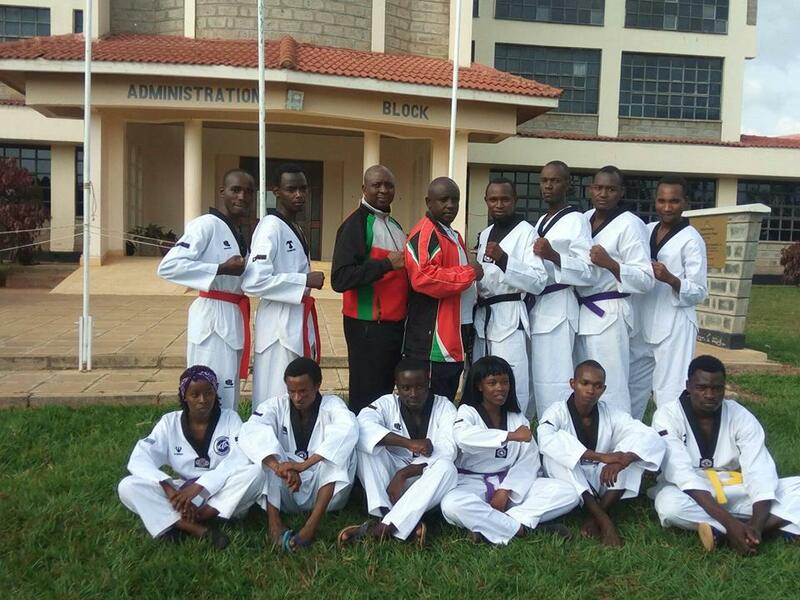 The university also competes in east African university games, world university games. 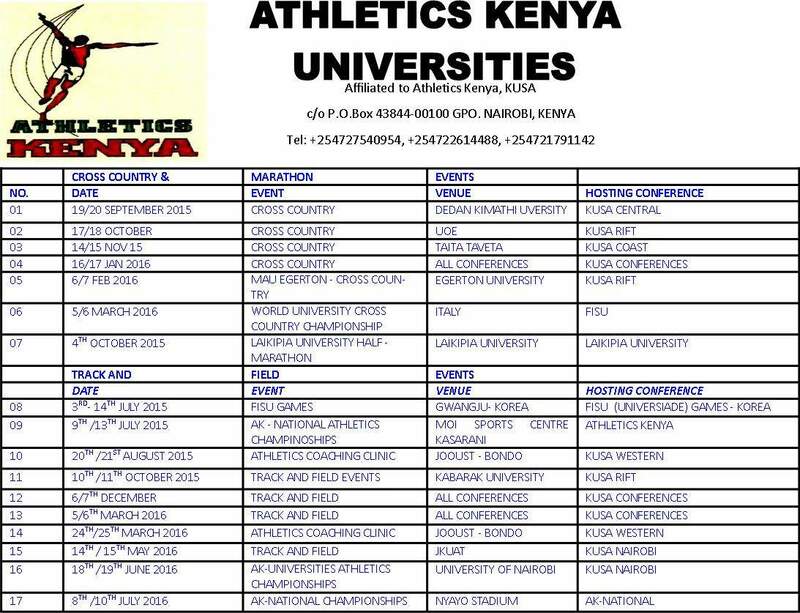 The University has an “official competition kit” which will be provided ONLY during Competitions. 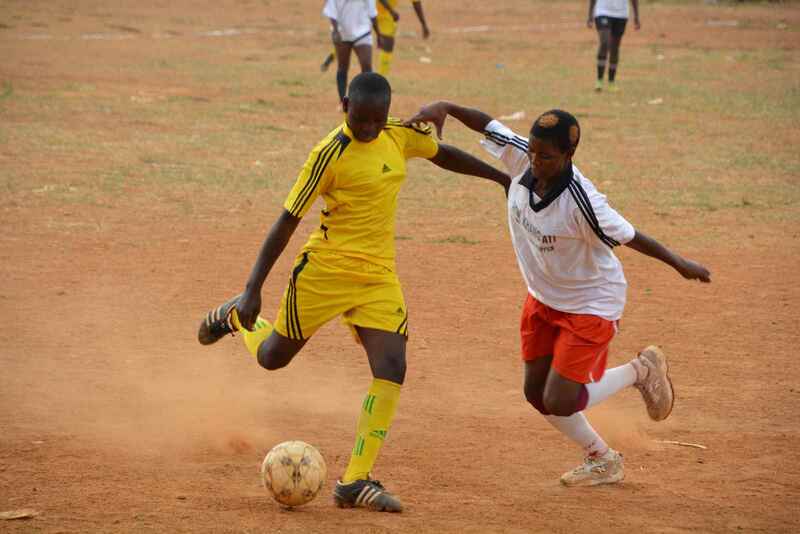 Other basic items for training such as balls will be provided for training and practice of the respective teams. 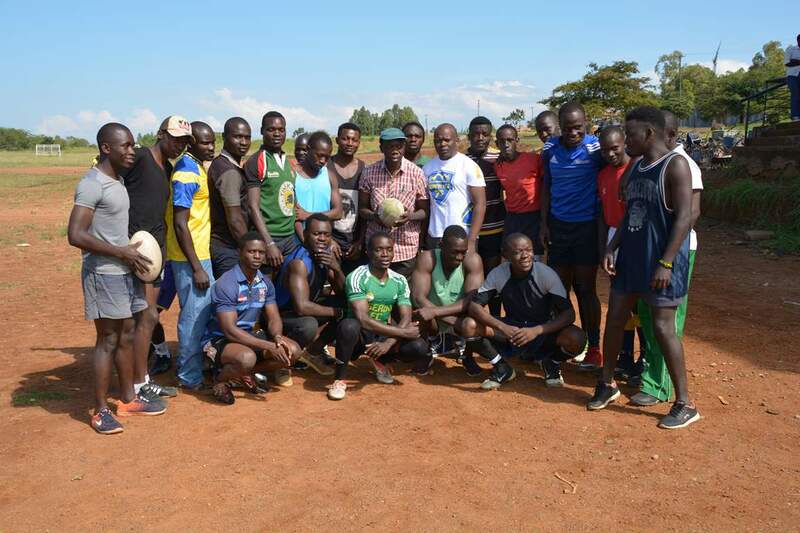 Kibabii University Rugby Club won the Malanda’s Rugby 10 aside tournament 40-7 against Sang’alo Technical Institute Rugby club held on 3rd February 2018 at Kibabii High School grounds. 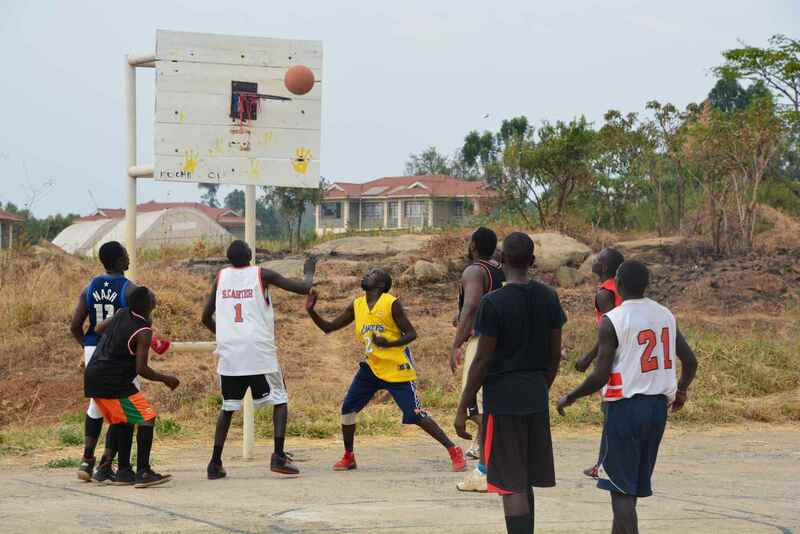 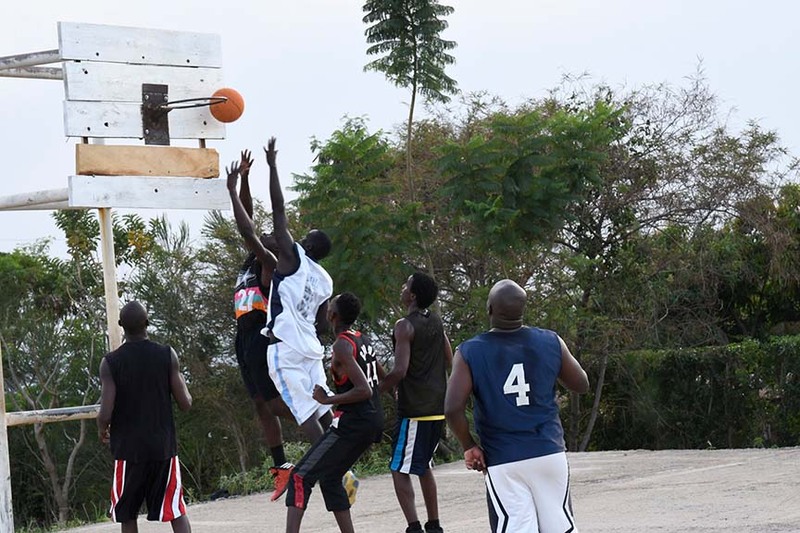 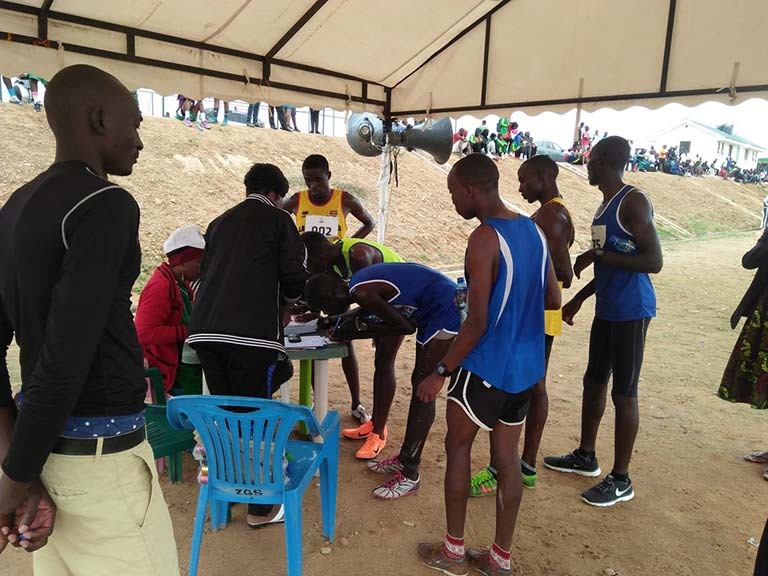 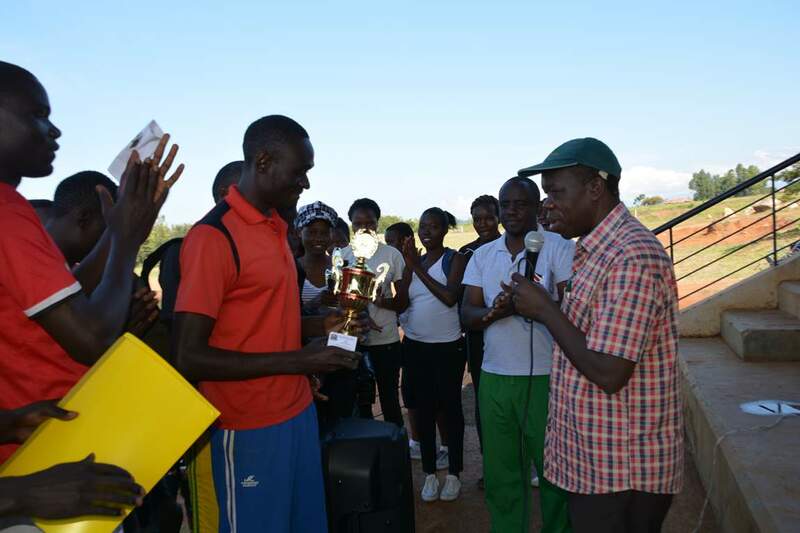 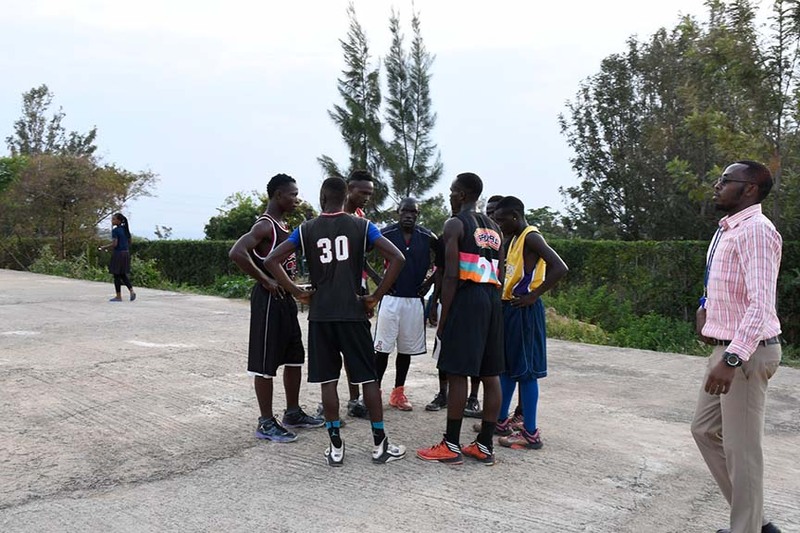 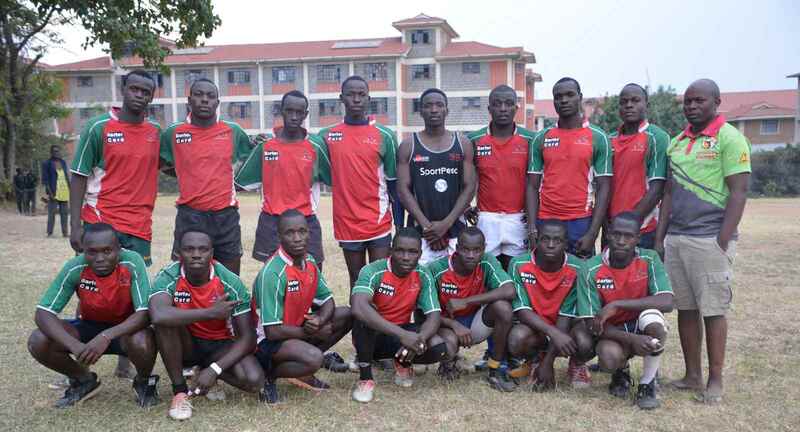 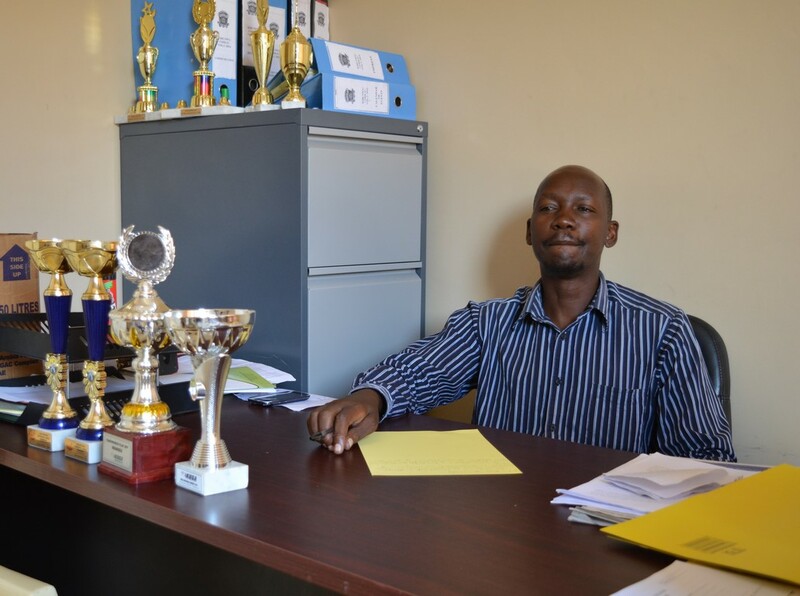 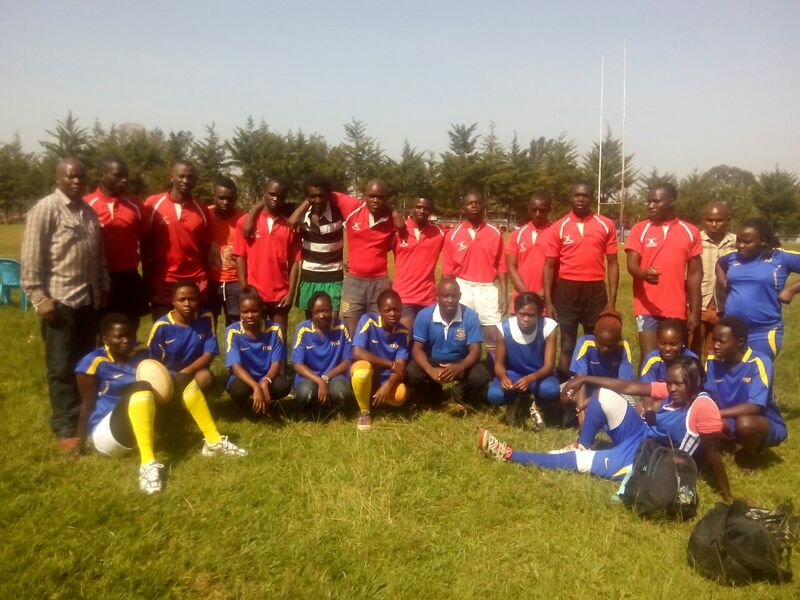 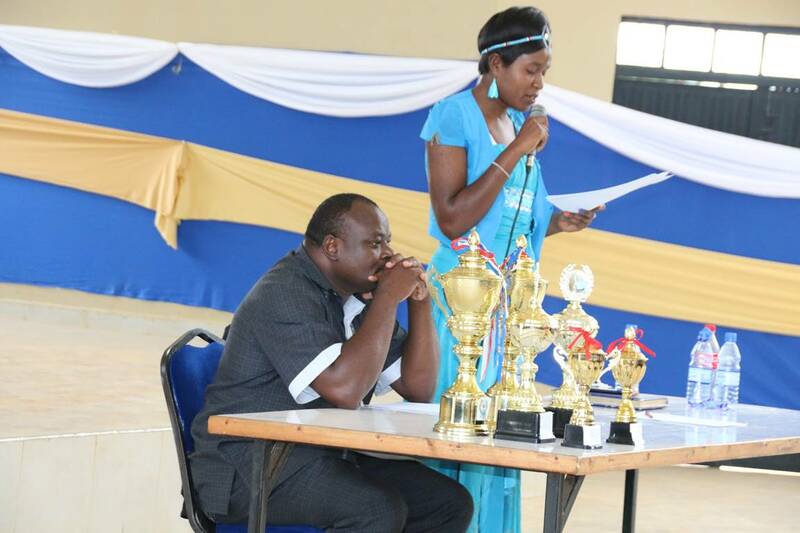 Kibabii University held its 1st Edition of Professor’s Tournament on 20th – 21st January 2018. 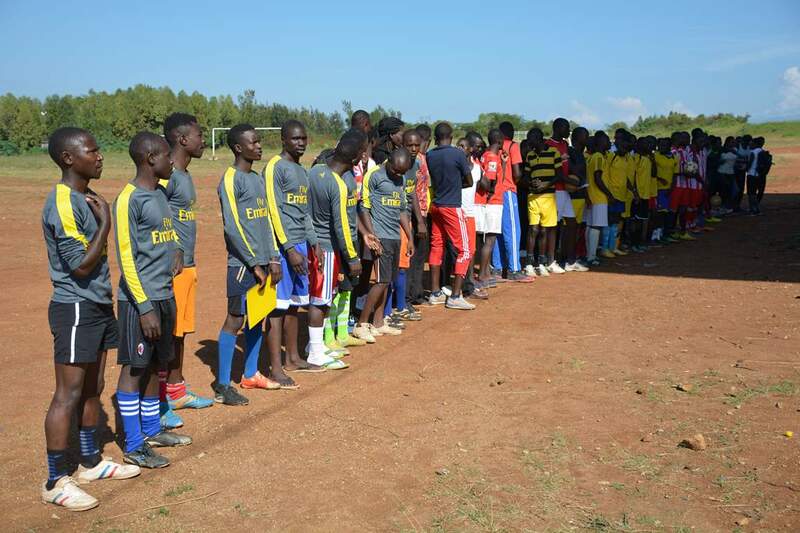 The tournament was attended by Kibabii University,Sangalo Unity ,Namwela, Kibabii Boys, Young Alters, Blue Waves, Wadadia, St.Maurice, St Patrick Kimukung’i and Mumias Muslim teams. 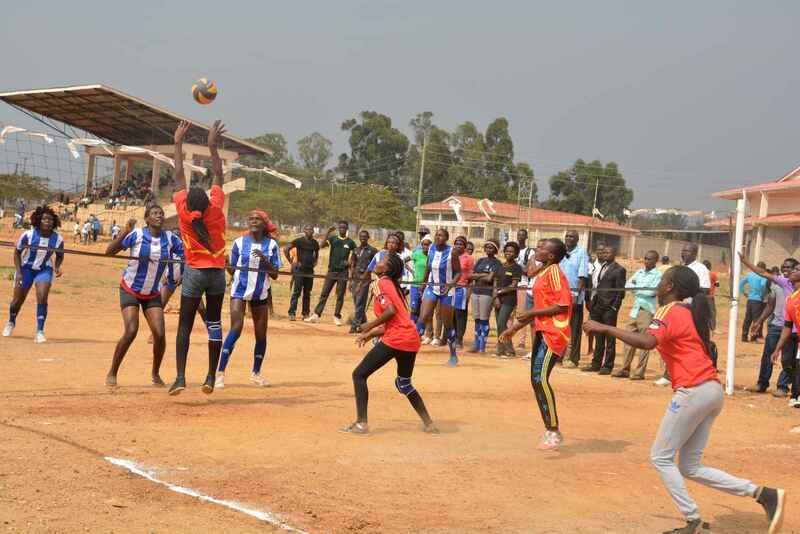 Participating teams were represented in the following disciplines: Soccer M/W, Basketball M/W, Scrabble M/W, Chess M/W, Volleyball M/W and Handball M/W. 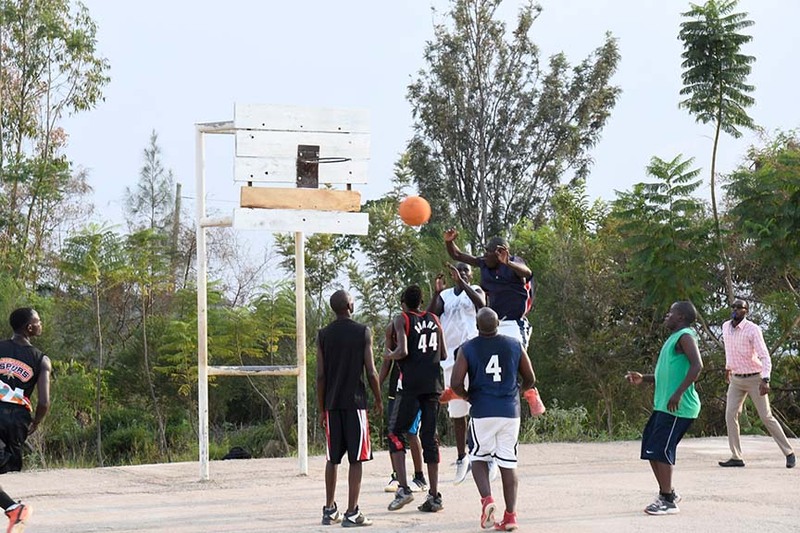 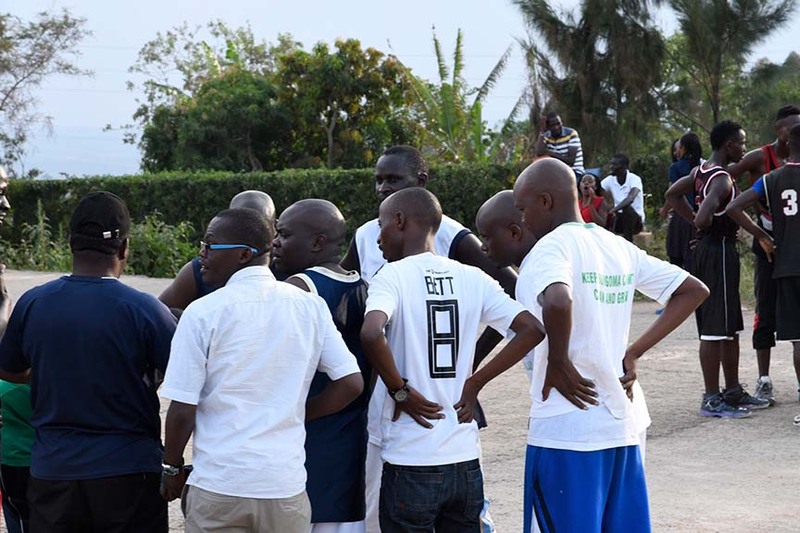 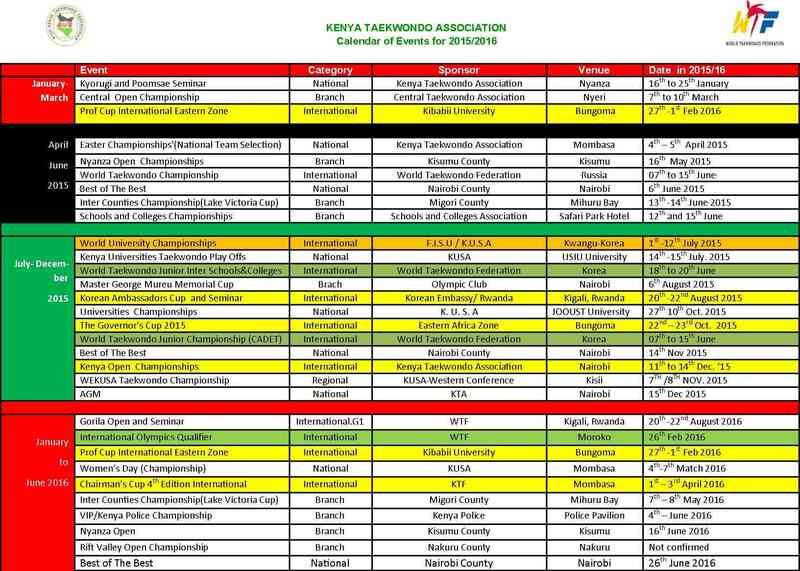 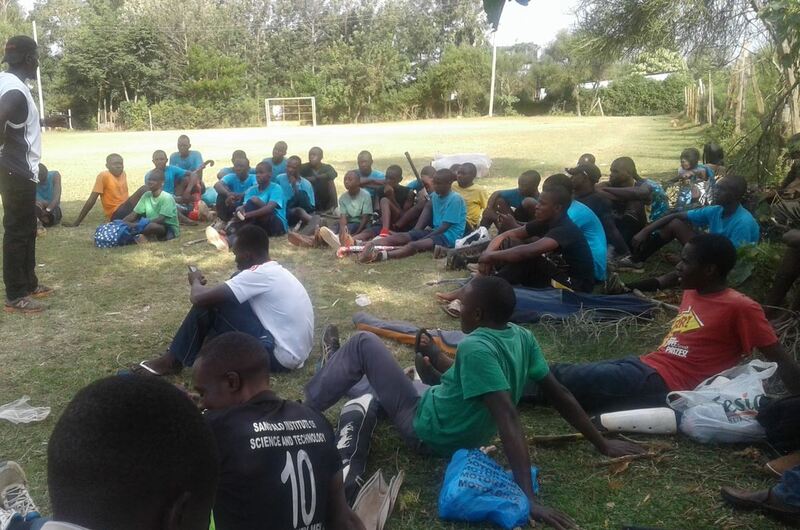 These games were played at Kibabii University grounds, St. Mary’s Kibabii Boys grounds, and Kibabii Primary grounds. 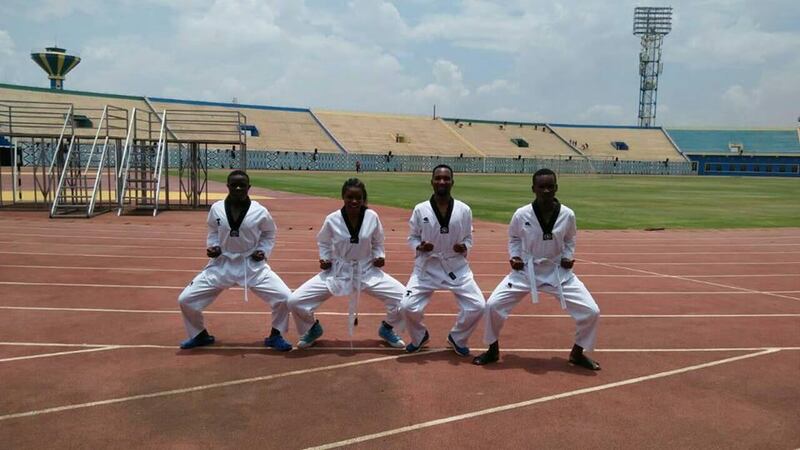 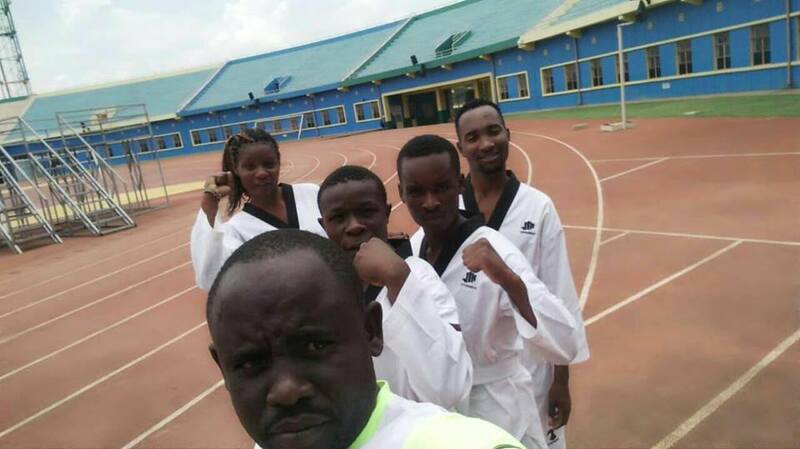 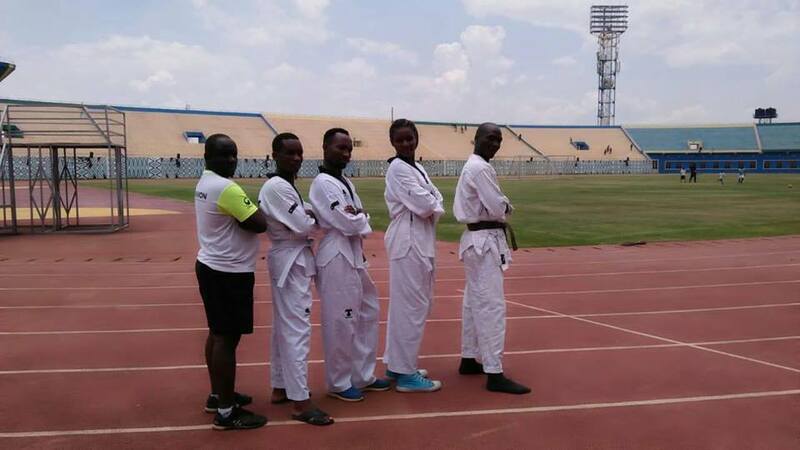 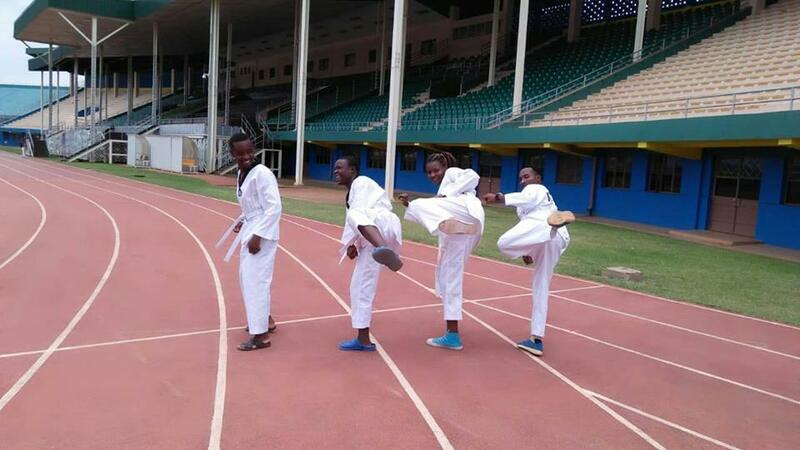 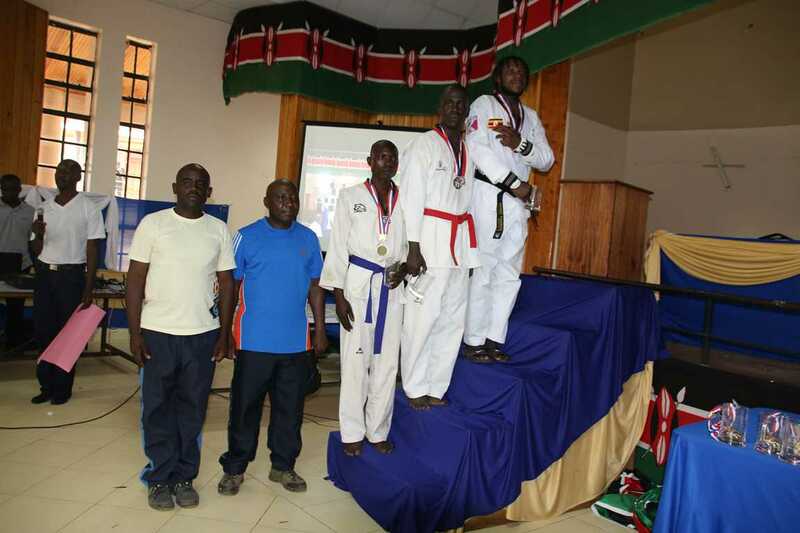 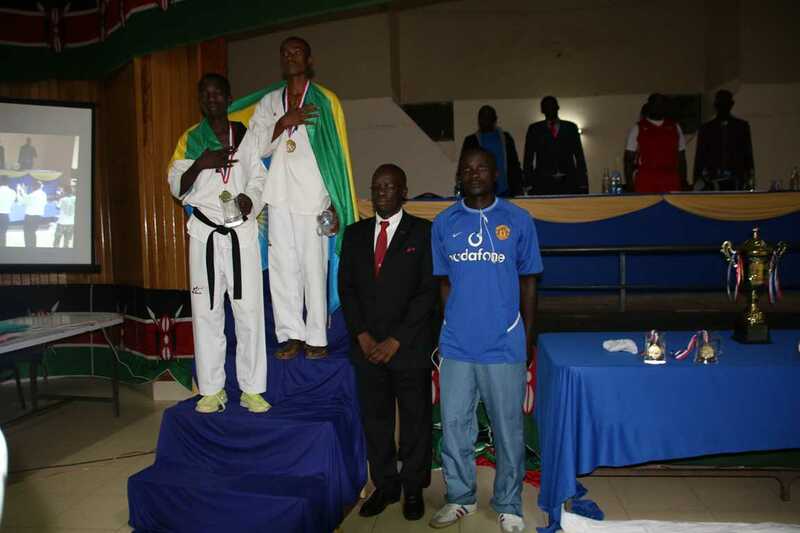 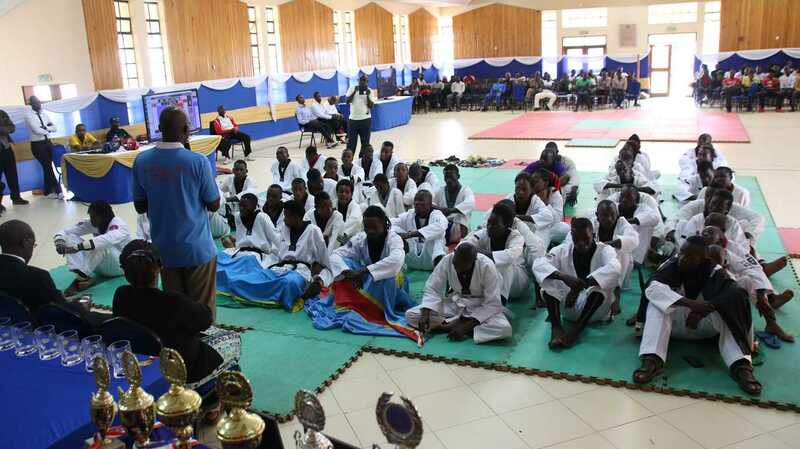 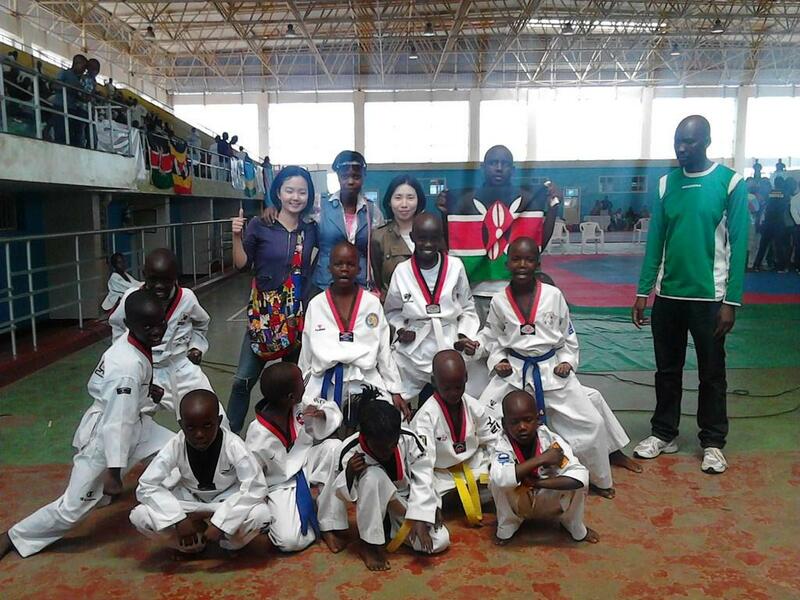 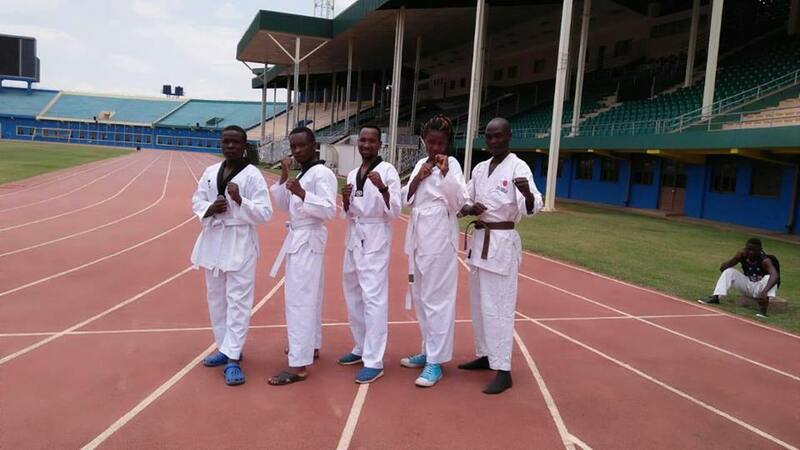 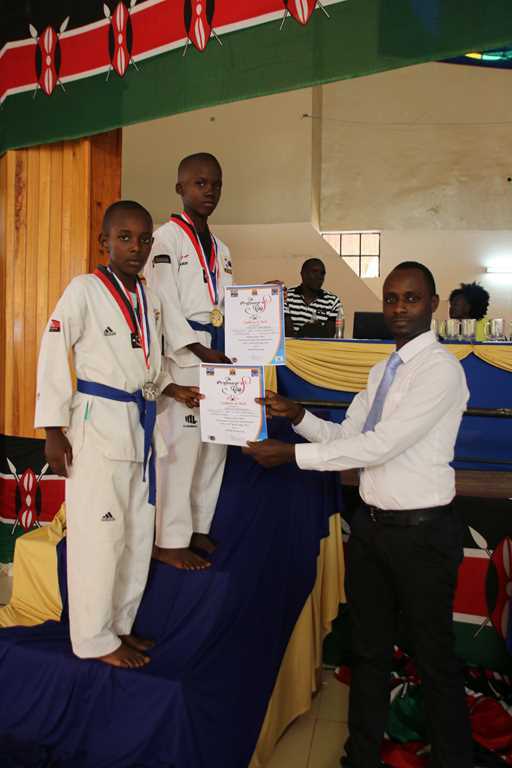 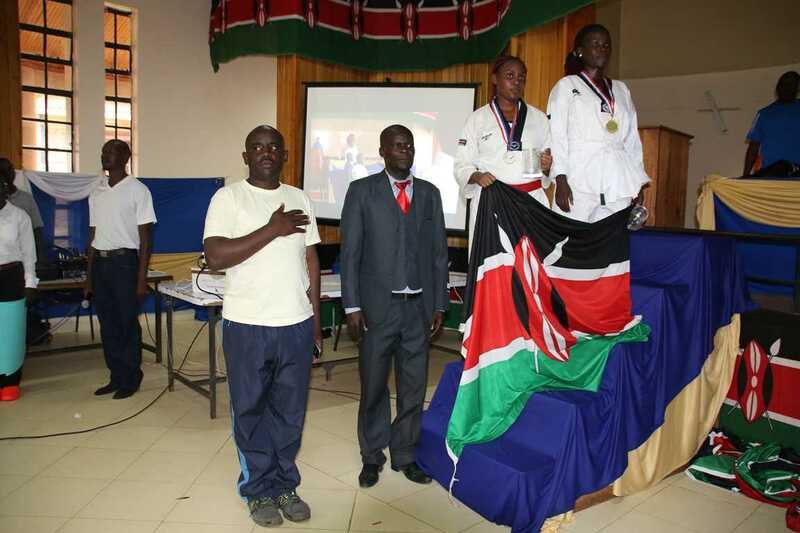 Kibabii University Taekwondo team was position one in Taekwondo Games ( position 1 men and position 1 women) and position 4 overall out of 26 Universities in the 6th Edition Kenya University Sports Association (KUSA) Games that were held in Dedan Kimathi University on 15th – 22nd December 2017. 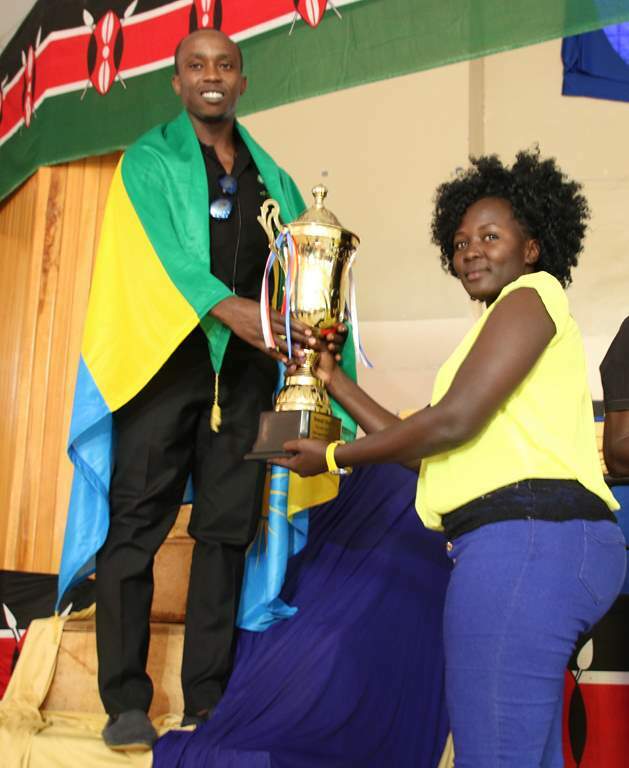 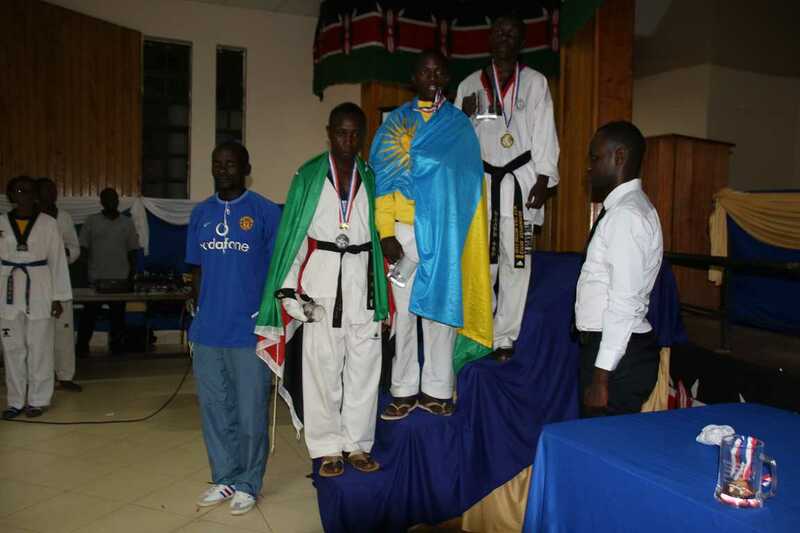 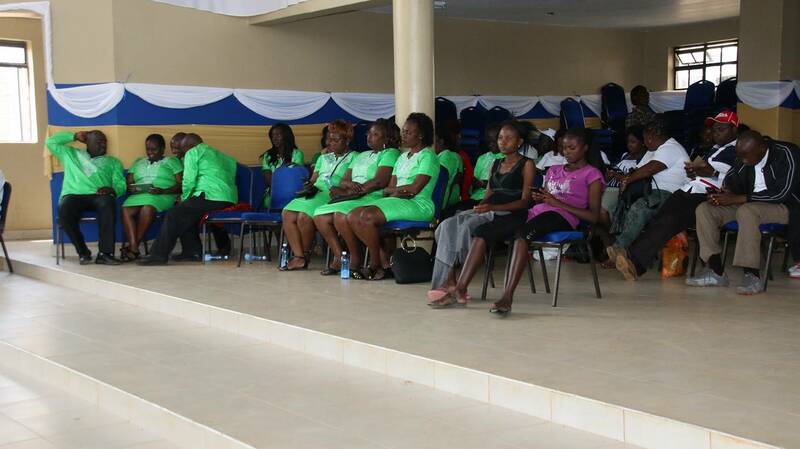 Kibabii University was awarded 9 Gold Medals, 4 Silver Medals and 5 Bronze Medals. 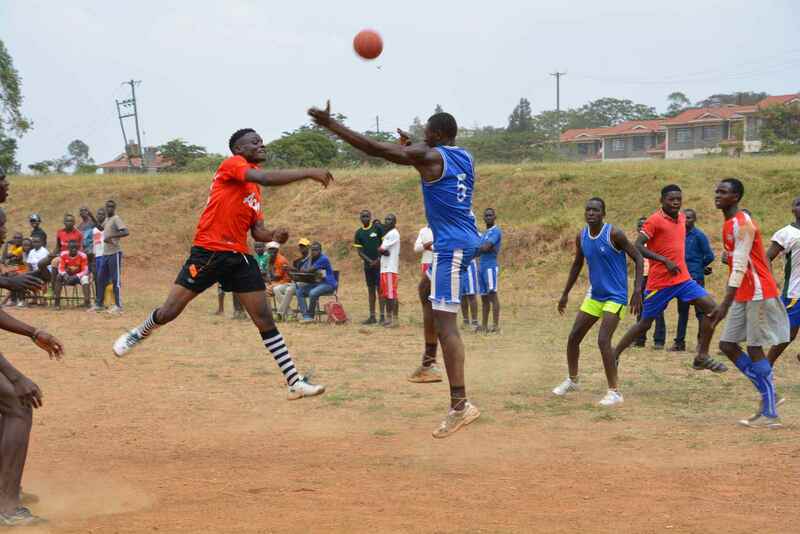 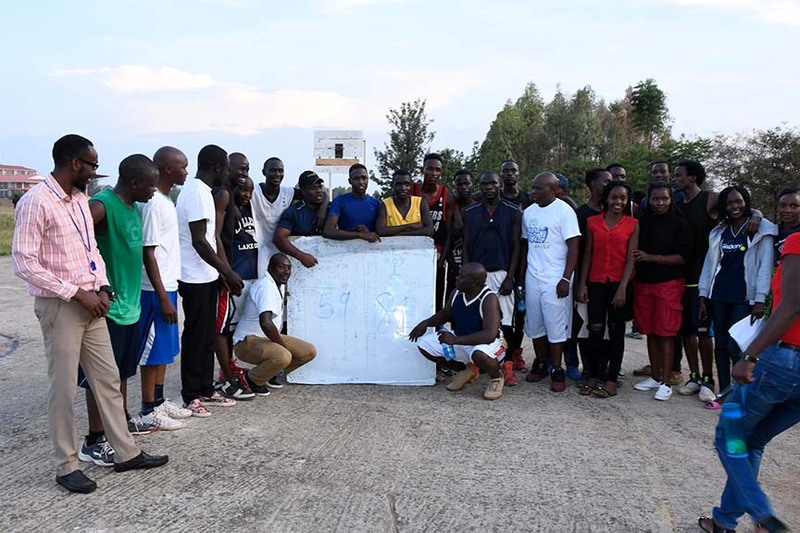 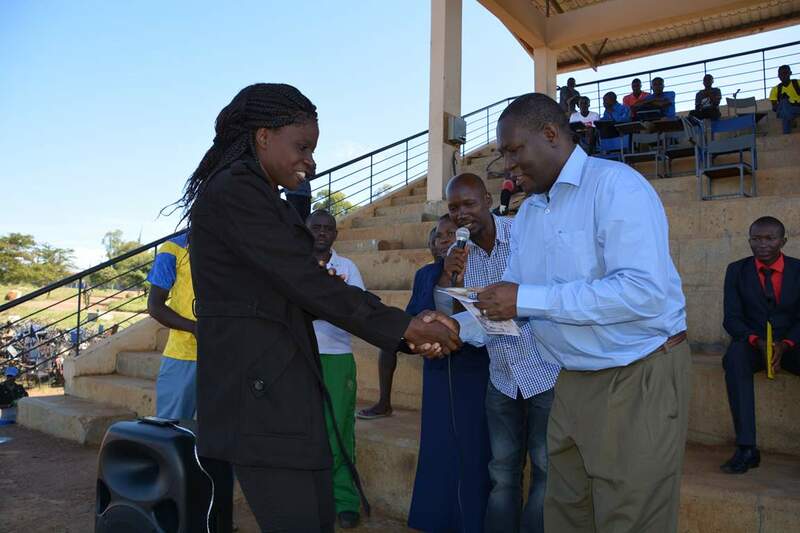 Kibabii University Games and Sports Section was proud to host the Unveiling of Kibabii University League which was composed of 11 Soccer teams, Malanda7s Rugby Inter Year Competitions and Prof. Wabwoba Volleyball Cup Inter Year Competitions. 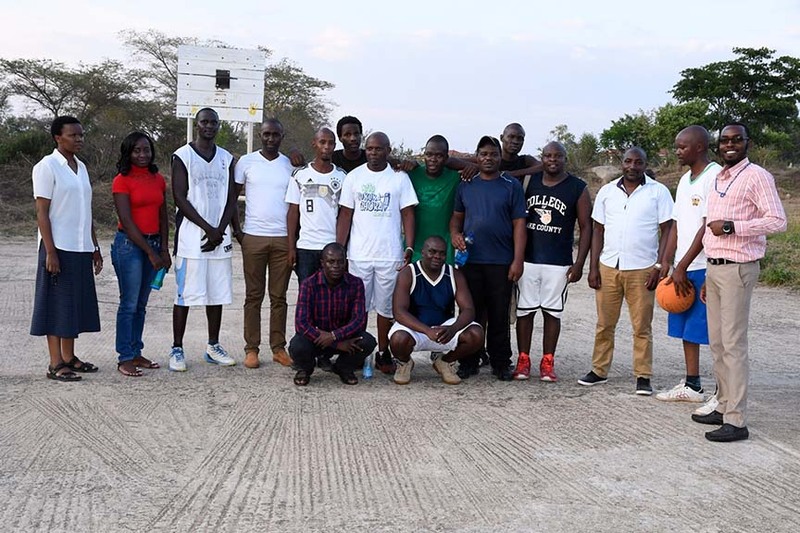 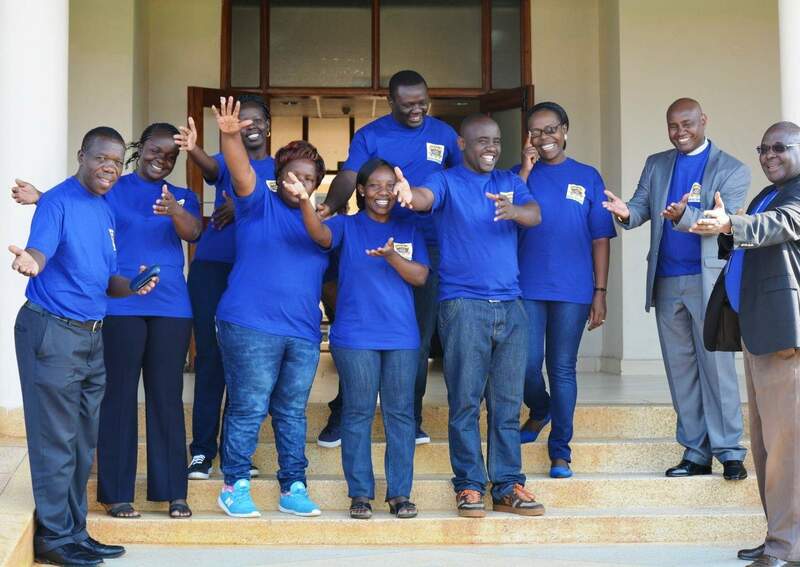 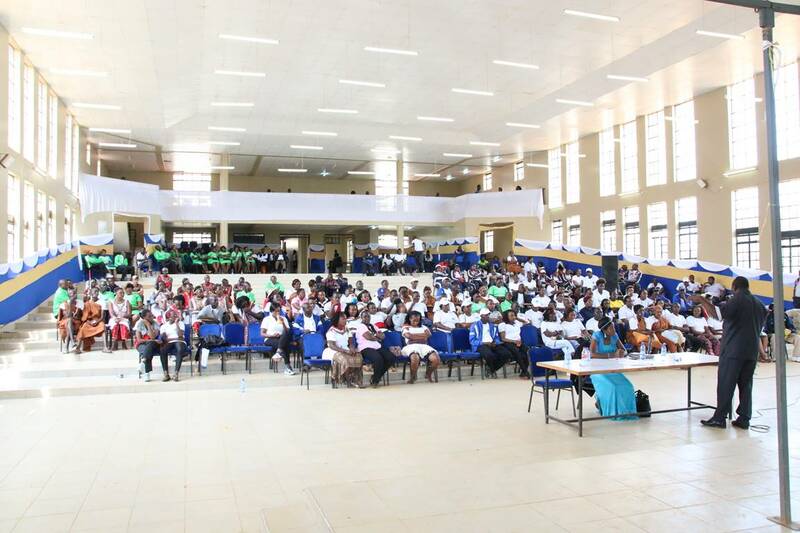 Games were officially launched by DVC (Academics and Students Affairs) Prof S. Shibairo and was attended by Dean School of Computing & Informatics Prof. Wabwoba and DDOS Ms. Malanda. 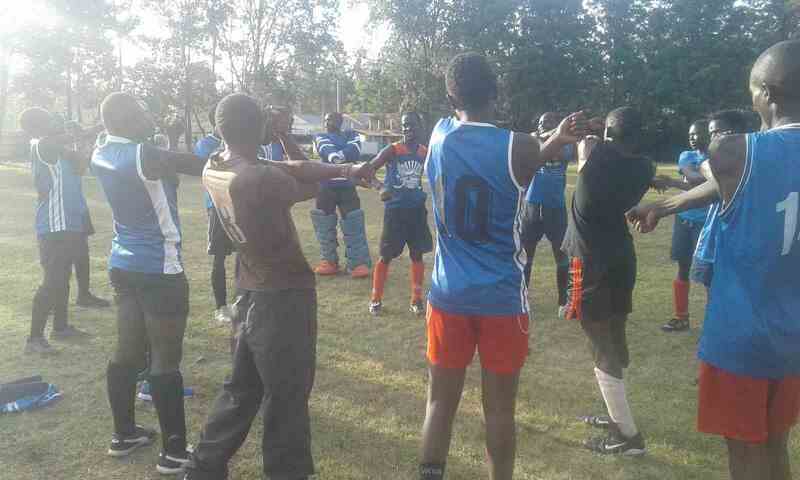 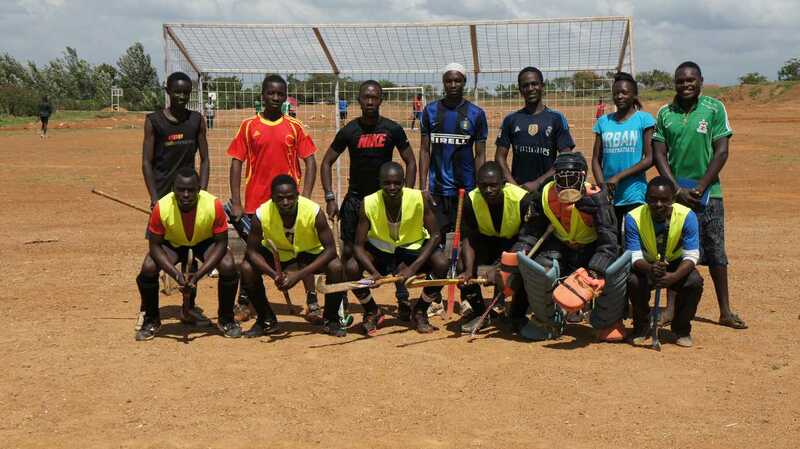 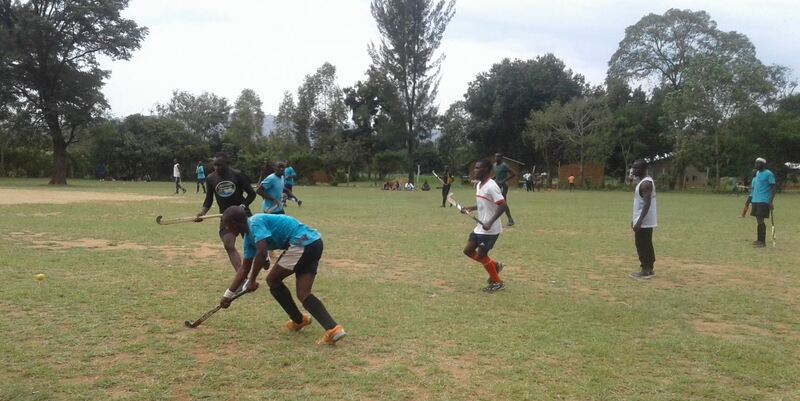 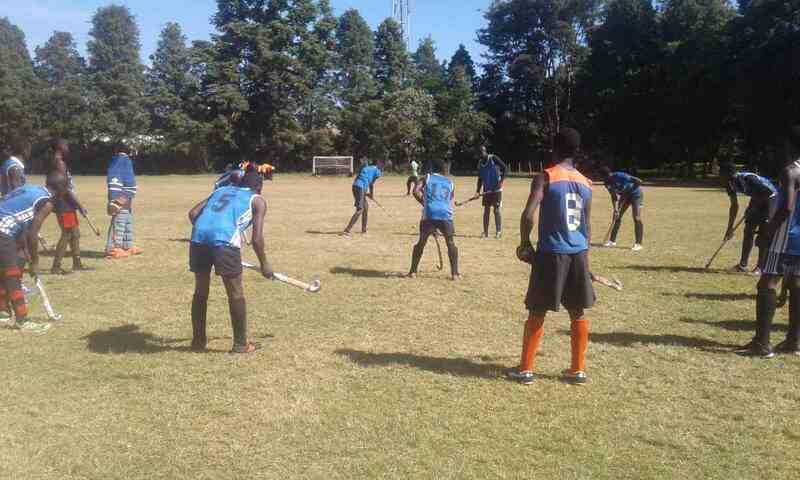 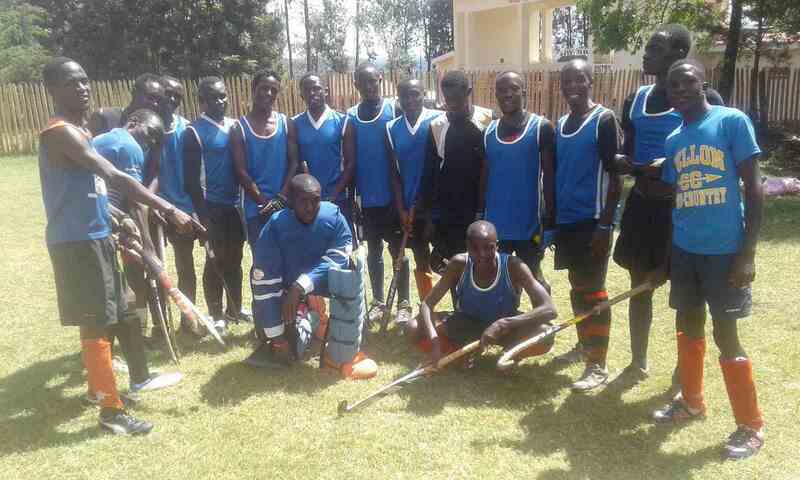 Kibabii University Hockey club (Blak Rhinos) invited Kibabii High and Kamusinga High Schools for a friendly match at Kibabii Diploma Grounds on 24th September, 2017. 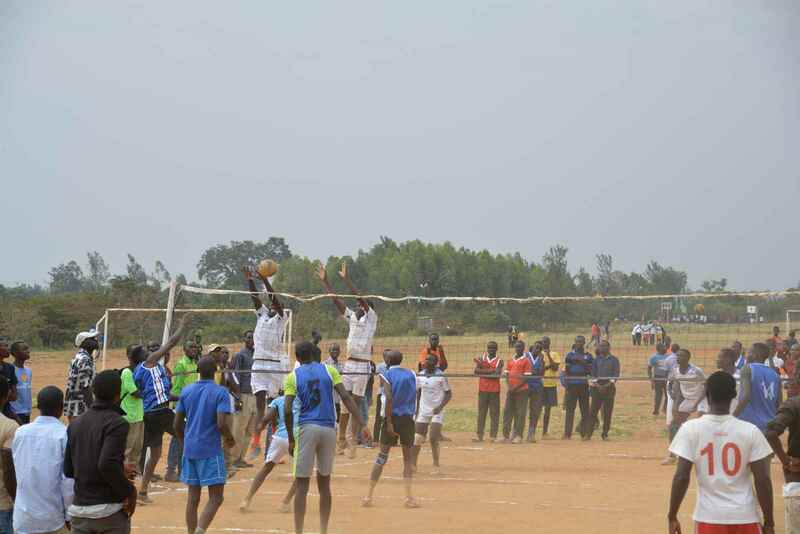 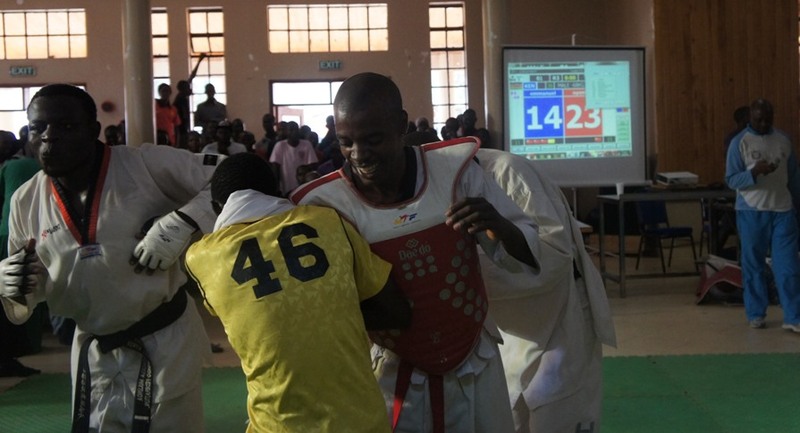 It was a build-up match towards WEKUSA tournament. 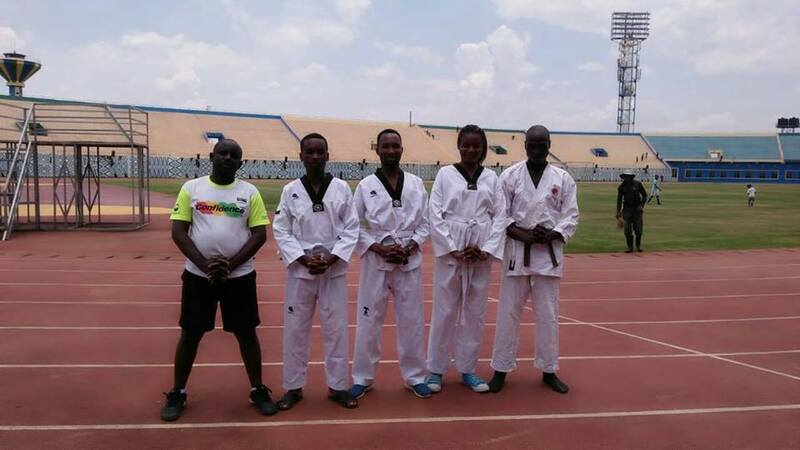 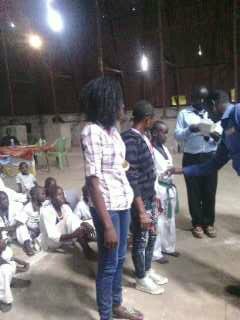 4th Edition Prof. Ipara Open Cup International Taekwondo championship held at Kibabii University ended on 23rd July 2017. 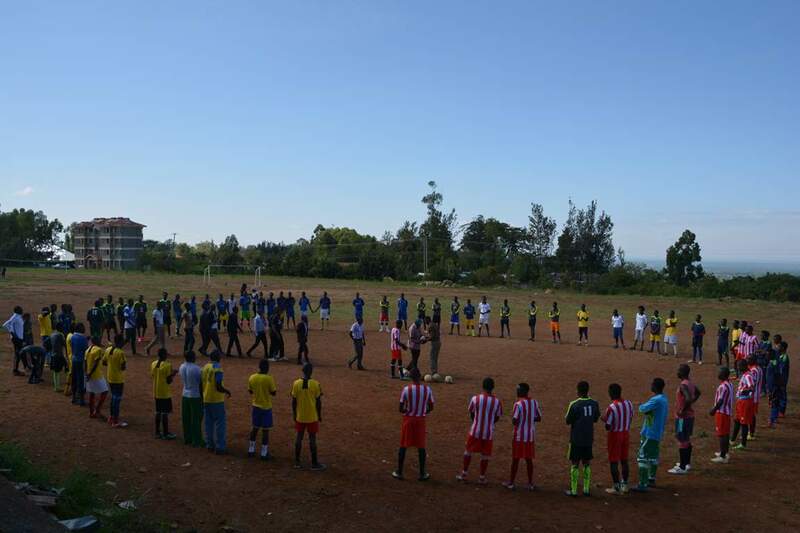 The championship was attended by 4 countries and 15 clubs. 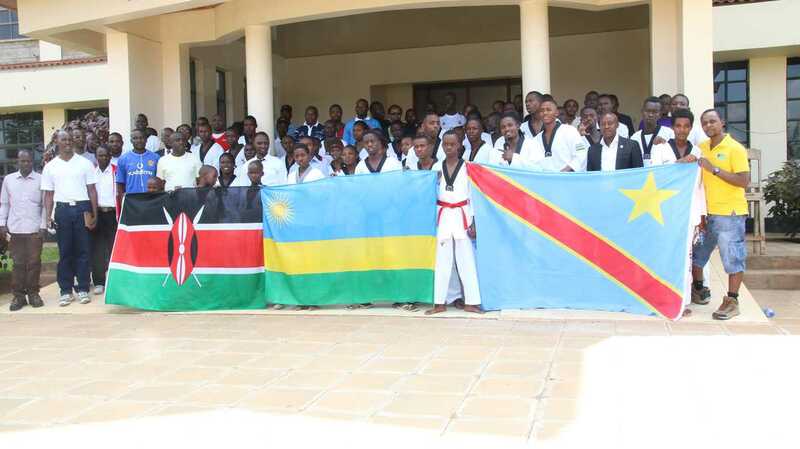 Amongst the countries were Kenya, Uganda, Rwanda and DCR Congo. 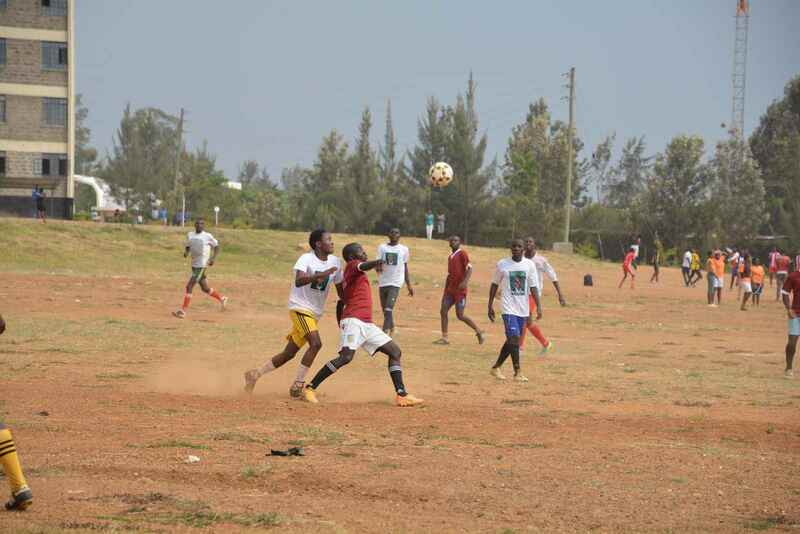 Amongst the clubs were Migori, Homabay, Kisumu,Hi Jung Ho, Muhoroni, Kitale, Bunguma, Kakamega, Nakuru, Eldoret and Kibabii University.